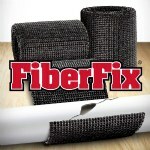 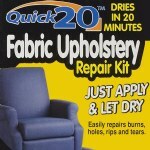 Quick 20 Vinyl Floor and Tile Repair Kit consists of an easy 3 step process to fixing vinyl floors, and tile. 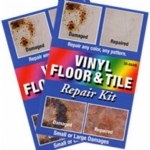 Repairs burns, chips, cracks, and damages to vinyl floors and tile. 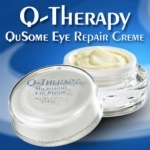 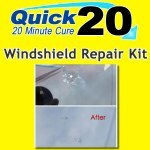 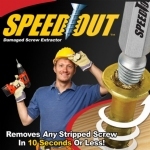 Quick 20 Windshield Repair Kit Quickly and affordably fixes the small damage done to any windshield. 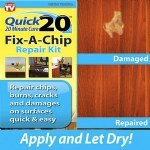 Repairs bullseye, star damages and chips. 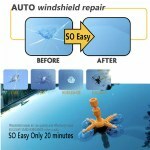 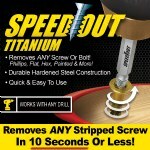 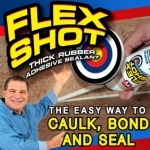 Contains everything you need to fix the crack in your windshield with easy to follow instructions. 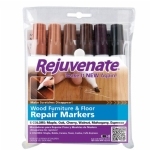 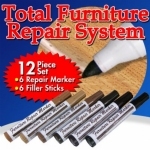 Save your money and fix your furniture. 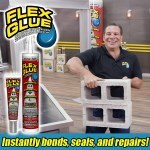 Six panels interlock instantly. 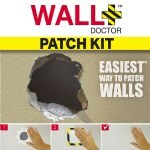 Specially engineered panels support heavy use. 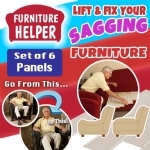 Customizable to lift and fix saying upholstery of any size. 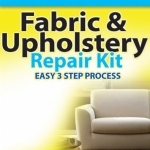 Repairs rips, holes, gouges, tears and cigarette burns. 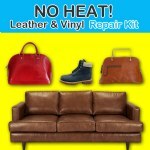 No heat. 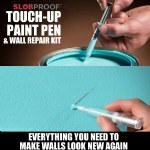 Quick and easy instructions. 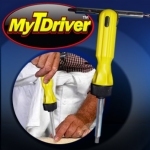 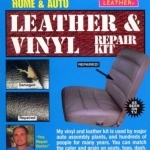 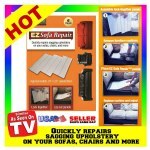 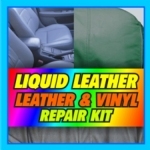 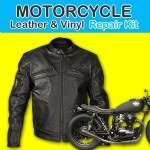 This kit contains everything that you need to fix minor damages to black leather and vinyl.